It seems my celebrations for a successful pre-launch start for The Elder Scrolls Online were a little premature as the official megaservers have been taken offline today, despite no previous mention of any scheduled maintenance. 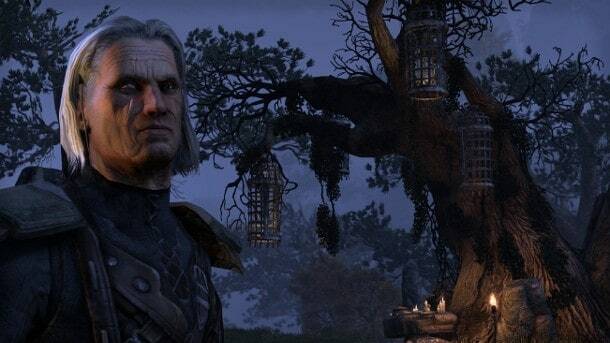 The developers posted an official statement on The Elder Scrolls Online Facebook page and the response from the community was understandably negative. social media pages or forums for updates. Thanks for your patience! The usual flood of complaints ensued followed by the equally predictable corner of the community defending the fact ESO has still yet to enter its official launch window. However, the developers failed to utilize one very important element before taking the servers offline, in-game notification. With no mention of downtime and a poorly worded error, it’s understandable that many ESO fans are a little frustrated. The developers have asked the community to pay close attention to the various social media channels for additional information.